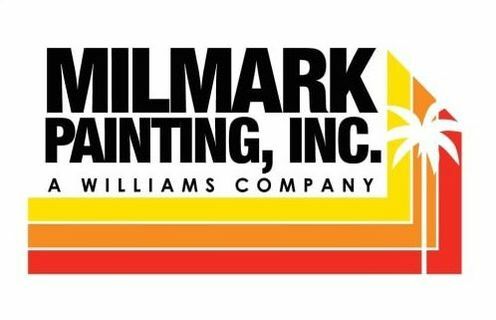 Milmark Painting, Inc. was formed in 1976 based on a simple philosophy that we continue to uphold today: consider every job our most important project and do it right the first time. 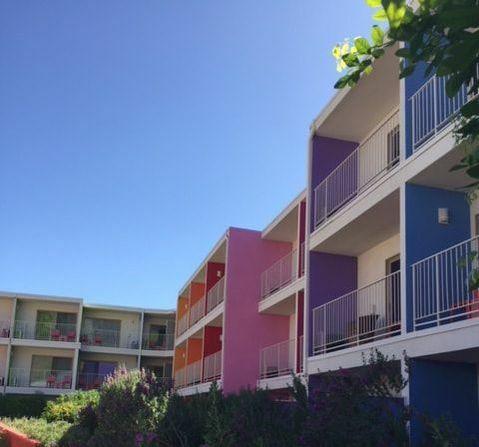 We are a family-owned and operated business providing complete painting services for commercial and residential projects in all of San Diego County and the Greater Palm Springs area. With offices and facilities in both San Diego and Palm Desert, we are well-staffed and equipped for a wide range of projects. ​We are results-oriented, budget-conscious, and dedicated to great workmanship and satisfied, long-term clients. Milmark Painting, Inc. All Rights Reserved.